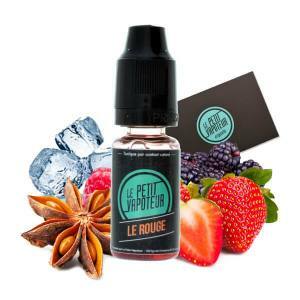 The Range Le Petit Vapoteur propose there first Quality E- Liquids. 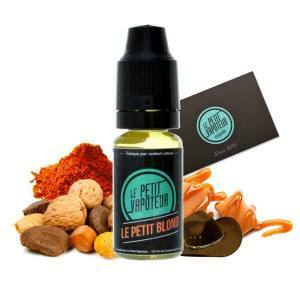 Fabricated in France, the range Le Petit Vapoteur use there best products for an all day quality vape. 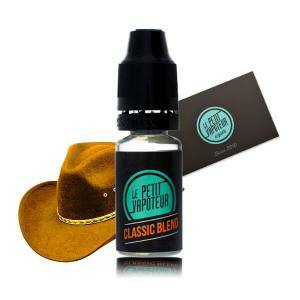 The range Le Petit Vapoteur, is the best choice. Full of Vanilla and lightly sugared, an onctuous English Custard with an all day flavour. The simple pleasures of a biscuit prepared in Butter, Vanilla and Caramel...! A mixture of American Classic Blond with notes of Burley. Ideal for beginners. Ready to boost 200ml. 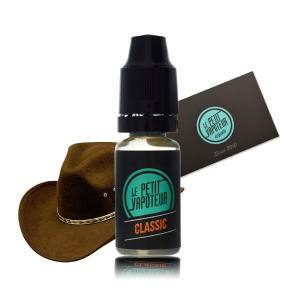 Taste this excellent mixture of Fruits with Nicotine Salts! Taste a delicious Waffle with Salted Caramel Butter with Nicotine Salts ! Benefit with all the freshness of a Mint with a base of Nicotine Salts! Appreciate the power of a Mint in an E Liquid with a base of Nicotine Salts ! Appreciate this taste of Pineapple associated with the softness of Coconut, all with Icy notes!